The 6th annual Pump-Palooza will take place on 20 April in Nieu-Bethesda. 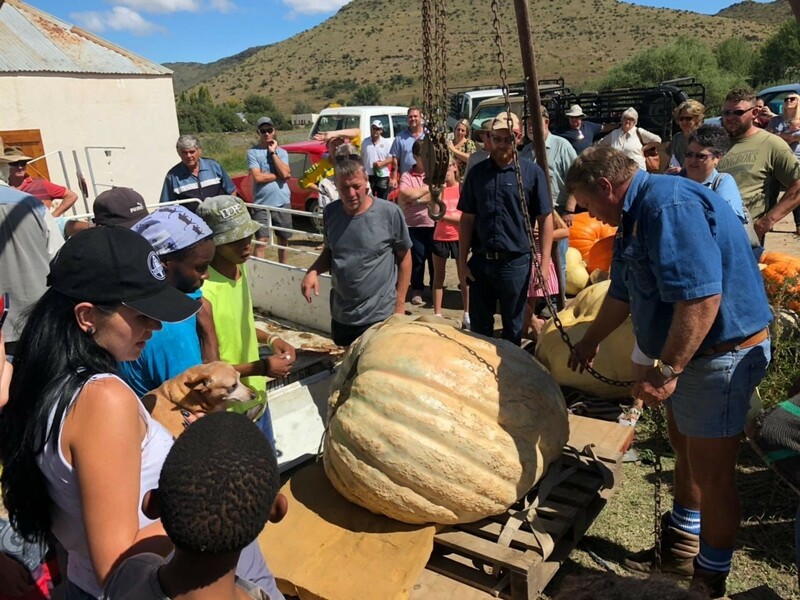 Over the last few years this competition has attracted visitors from as far afield as Johannesburg and Cape Town who have grown, collected and donated pumpkins which are then subsequently donated to various children’s shelters, senior citizen organizations and soup kitchens in Graaff-Reinet, Middelburg, Nieu-Bethesda and Aberdeen. 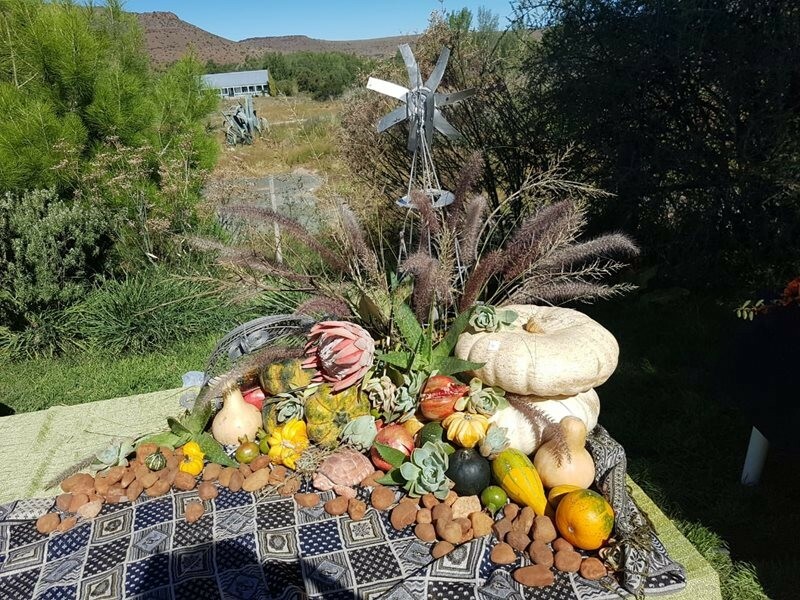 This year a potjie competition will be added to the festivities. For an entry fee of R500, companies are encouraged to create delicious potjies of their choice which will be sold on the day, with proceeds being donated to old age homes in Nieu-Bethesda, Graaff-Reinet, Aberdeen, and Middelburg. There will also be fun runs of various distances and a pageant for children during the day. 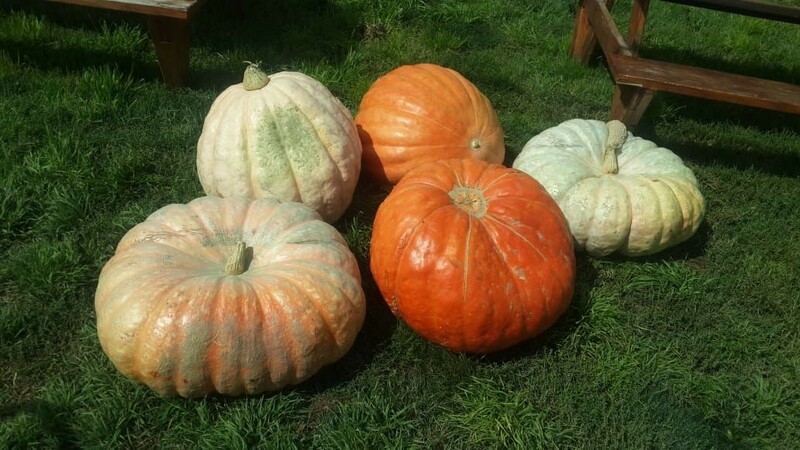 The Pump-Palooza will take place at the ‘Tot Hier Toe’ Padstal which is situated at Sam’s drift just before you enter the village.Pumpkins are currently growing all over the Karoo in secret places – the highlight of the day will be the judging of the pumpkins in various categories including the biggest Atlantic Giant, The Smallest Giant, the Sexiest, Weirdest, Hidden Beauty, Best Carved, Best Children’s Contribution and others! The Pump-Palooza promises to be a fun day out for the whole family! For more information please contact Chrissie Swarts (082 579 7460) or Reinet le Roux (083 400 2705).